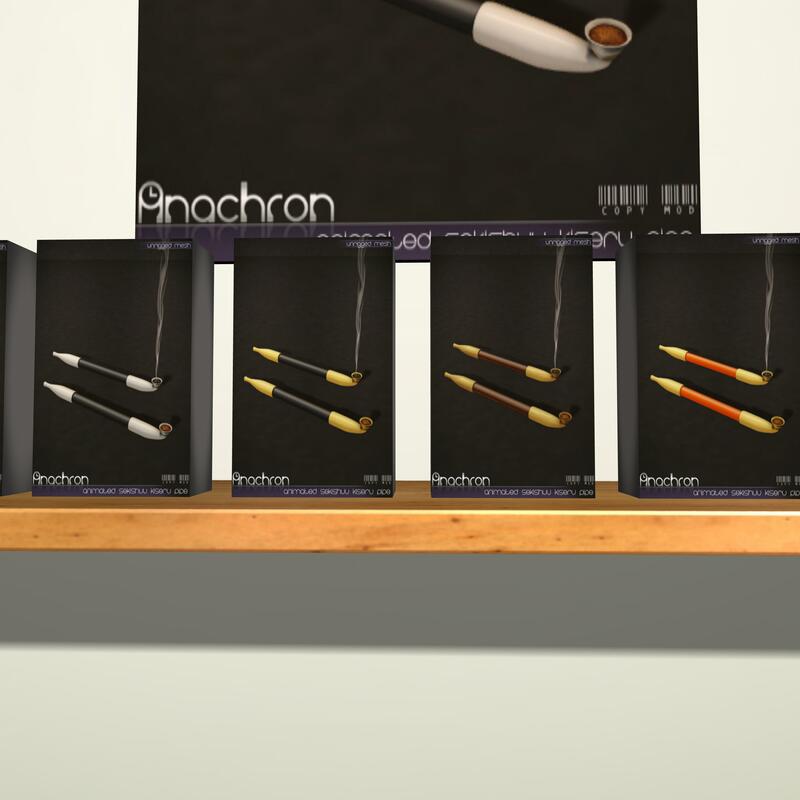 Anachron’s new kiseru came out today! In the markets of Koto Project!! Also, if you happen to see any floating ghosties around the sim or scary ghouls fear not! It’s just our cast of people preparing for Koto Projects Halloween special! 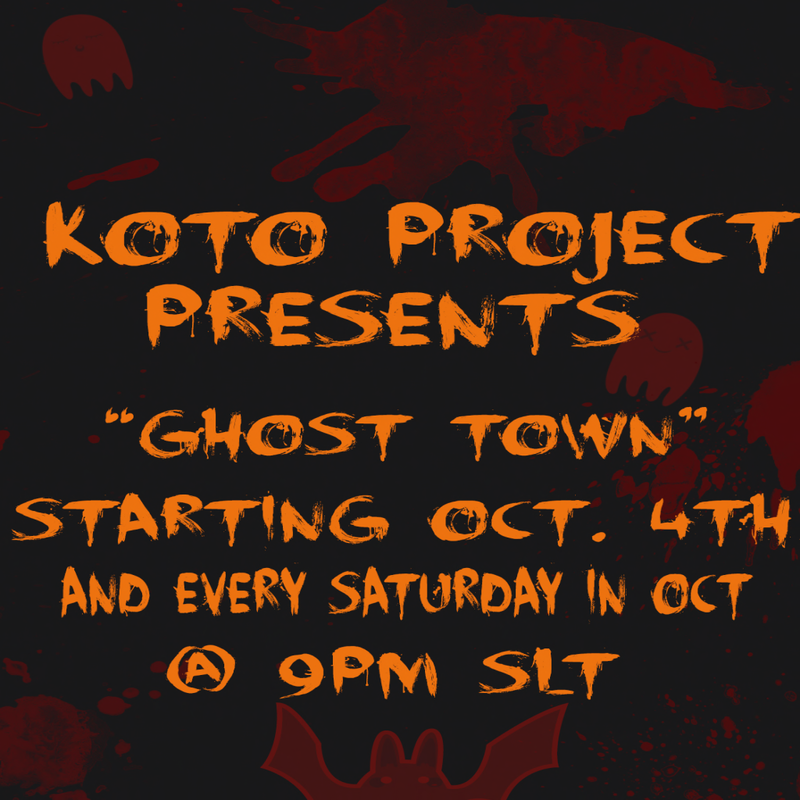 We will be shutting down the lights and becoming a ghost town every Saturday in October at 9pm slt! Come visit with the old and new urban legends of Japan!